Organising an Australian Road Trip! How much money can I make backpacking Australia? What vehicle should I get on an Australian road trip? How much is accommodation on an Australian road trip? How long does it take to get an Australian working holiday visa? What is the best backpacker car in Australia? Australia is well known throughout the world as being one of the strictest countries when it comes to foreigners. However, this does not mean the visa process is difficult or time-consuming. The Australian government uses a handy online tool called Immi which handles your online application from start to finish. You can use this system to track progress and to see if any additional information is required. To find out what visas are available to you and what visa will apply to you, visit the home affairs website here. If you have already started the process then you can track progress with Immi here. When you have been accepted for a working holiday visa you have 1 year to enter the country. When you enter the country this is when the visa begins. Therefore you can start the visa application very early which is highly recommended. If you have been in the military then Australia will also conduct more stringent security checks on you so again this can increase the time it takes to process your application. DO NOT start your application more than a year before you intend to travel. Some people we know had their visas granted within 24 hours so this would then mean your travel plans are disrupted. As with any country, ensure you have the correct Visa for what you are planning to do. Having the incorrect visa to go backpacking in Australia or trying to manipulate certain visas for your own benefit is a good way for you to get deported. You will then have to declare that deportation on all visa applications worldwide forever. 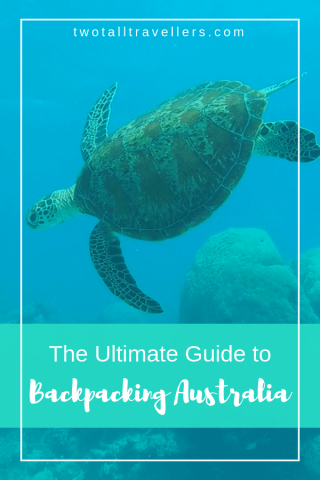 Depending on where you will be travelling and when you will be there completely dictates what you will need to go backpacking Australia. For example; if you travel to Tasmania in August you are going to need a full winter wardrobe with temperatures going down as low as 3 degrees Celcius on average daily. However, if you will be travelling in the Northern Territory in August then you will never put a sweater on let alone a woolly hat with average daily temperatures of 32 degrees Celsius. Decide where you will be going and when you will be there and you will know what wardrobe you need to take with you. You may even need to take multiple different seasons if you will be travelling a long way. I’m not joking when I say try to get everything you will need for your whole trip in a medium sized rucksack/bag, probably around the 14Kg mark. You’re going to find yourself in cramped, small spaces throughout the experience, especially whilst travelling. And if you have a decent sized vehicle then the storage is nearly always quite limited. There is no point in taking things that you may only wear once. With a 60l rucksack or 50l holdall, you can easily fit that in with room for gifts and souvenirs. We highly recommend checking out the Osprey Volt 60l or a 50l Holdall. If you think you’re going to be hiking a lot on your trip then maybe the rucksack is the way to go. If you think you’re going to be using the bus or buying a vehicle or even not thinking about hiking that much then I strongly advise against the rucksack. A holdall is better in every way than a rucksack except if you have it on your back. 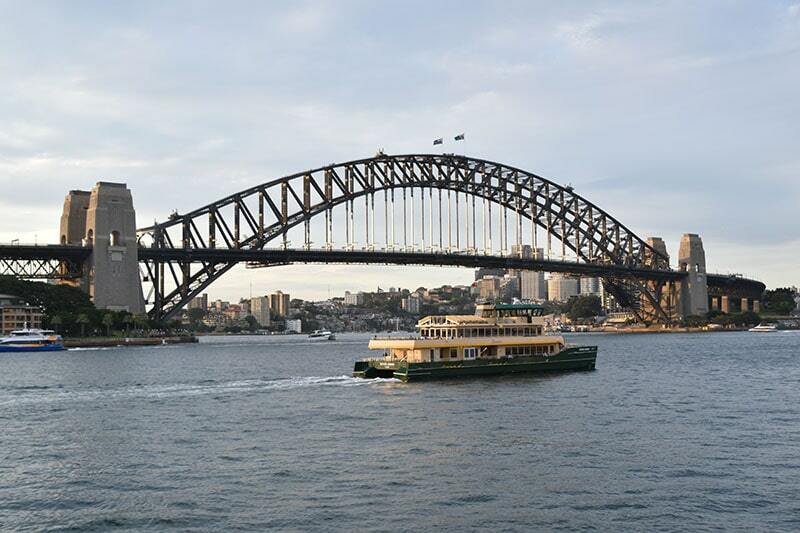 You can climb the Sydney harbour bridge for the view if you dare! Don’t go on this big of an adventure without something to capture the best moments. You really don’t have to spend a lot of money these days to pick yourself up a nice point and shoot mirrorless camera/DSLR and an action camera. The Go Pro Hero 5 is so similar to the Hero 6 that I highly recommend that you save yourself some money and go for the Hero 5. The only real difference is that the Hero 6 can do a slight 4k slow-mo. It has captured some truly amazing moments in our travels and it has never let us down. I have a Nikon D6500 DSLR but I don’t recommend a DSLR if you’re not really into photography. They can be bulky and you’ll probably need a couple of lenses. However, if you just need a modern easy to use digital point and shoot that can easily fit into the smallest of luggage pockets, then you should look at the new Sony Mirrorless. Australia is an expensive country. This is why the vast majority of backpackers in Australia get jobs at some point in their adventure in order to pay for the awesome opportunities that Australia has to offer. The process is actually quite easy and it is rare to hear about someone not being able to get a job for long periods of time. READ MORE: Getting Outback Jobs in Australia! This is usually because these people want a specific job or in a specific place. If you open yourself up to any opportunity anywhere in Australia then you will have a job in no time. READ MORE: What Does An Outback Town Look Like? You can apply for jobs before you get to Australia or you can start your hunt after you’ve landed. Peace of mind. Arriving in Australia with a job already is a lot more relaxing than trying to find one when you are already there. You can start applying for jobs much earlier so you may have more options available to you. It is much more difficult getting a job before you land. Employers almost always want people to start immediately. You have to have your visa granted already otherwise they won’t consider you at all. If you are not in the country employers may simply not think it is worth the risk of offering you the job. It may be a waste of time if no one employs you. You will have an Australian phone number and be on the same time zone as the employer making the process a lot less time-consuming. Employers will be much more willing to offer you a job knowing you are already in Australia. Can be a lot more stressful if no one is offering you a job. Whilst you are looking this is eating into your budget. If you are looking to get a job after you land, one of the best places to fly into is Brisbane. This is because a significant amount of backpacker Jobs are located in Queensland and New South Wales. Brisbane is in Queensland and very close to the border of New South Wales. This is a very good location to start your search. Don’t think you have to get a fruit picking job because that’s what you’ve seen on the news and heard from other backpackers in Australia. You can literally do anything, anywhere and usually for a lot more money and fewer hours. If you do want to extend your visa to a 2 year then fruit picking is a good way to do it. However there are other ways, such as sponsorship and rural work, so don’t throw yourself into fruit picking. We all know you’re going to organise one, mostly because you’d be mental not to. 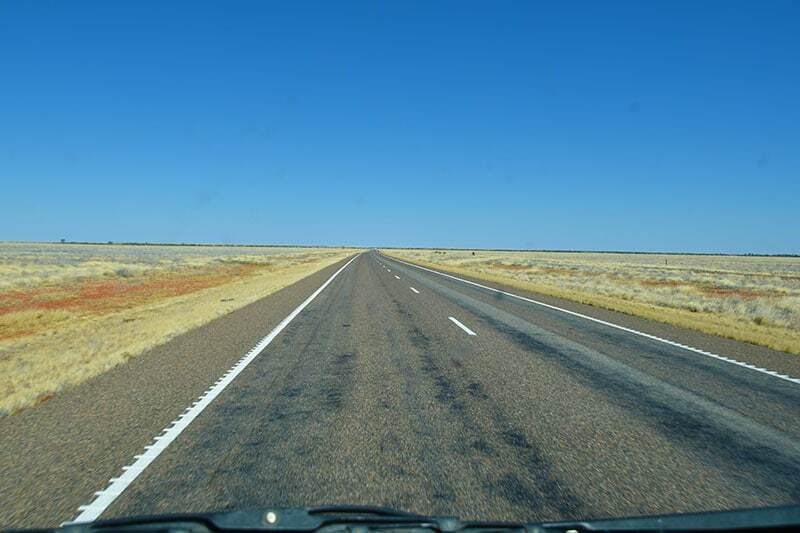 National Highway 1 in Australia is the single longest road in the world. 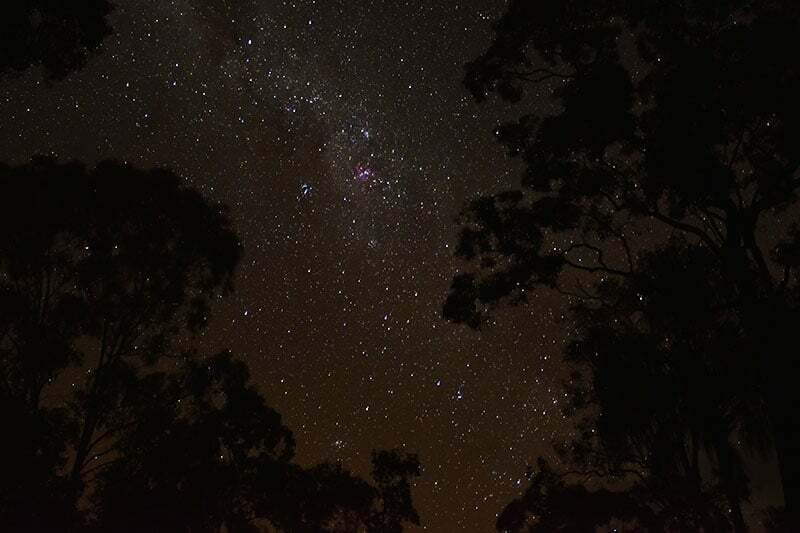 There is a reason why backpacking Australia is synonymous with a road trip. Every climate and any activity you could possibly ever want is happening somewhere in this vast country. You just have to decide what you want to do and get there! After completing our own 14,000km road trip, we have collected all sorts of handy and beneficial information to take on board before you hit the road. The hardest choice you make before you go exploring is what vehicle you will be using. There are so many options available to you and all of them have their pros and cons. Not only that but the destination and activities you have planned may dictate the type of vehicle you choose. The very first decision you will have to make is whether you are going to buy a vehicle or rent one. 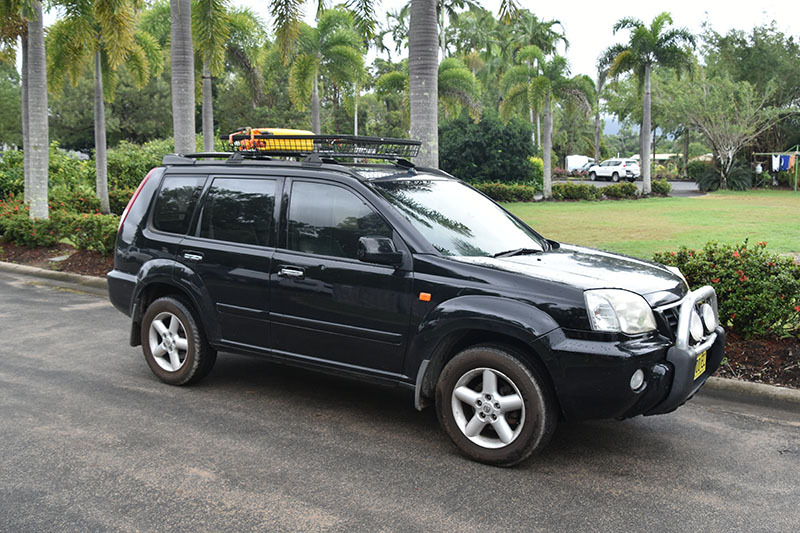 You will always have the option as you can literally hire any type of vehicle quite easily all over Australia. Secondly is what do you need the vehicle to be capable of? Does it need to be slept in? Where will you be taking it? What terrain will you be experiencing? How many people will it be transporting? And so on. Backpacking Australia can be so rewarding but if you get the vehicle wrong then you are falling at the first hurdle. READ MORE: 10 Fun Campervan Accessories You Need For Your Road Trip! 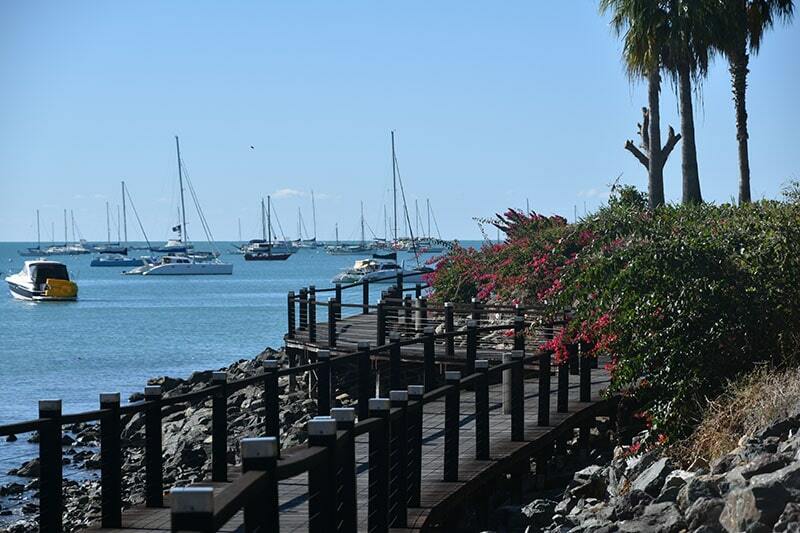 Depending on how long you have, you could go all the way from Melbourne to Port Douglas. This is a hell of a road trip so if you only have a month or less then you can easily choose your destinations more specifically. For example; going from Melbourne to Brisbane is a fantastic way to see some of the most amazing sights and beaches that the east coast has to offer. 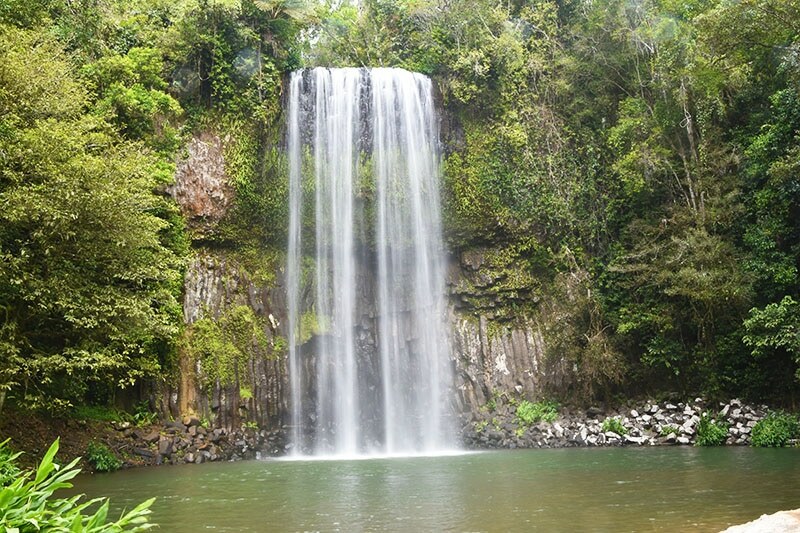 Or you could choose to go from Brisbane to Port Douglas and experience the Great Barrier Reef and the truly beautiful rainforests of northern Queensland. 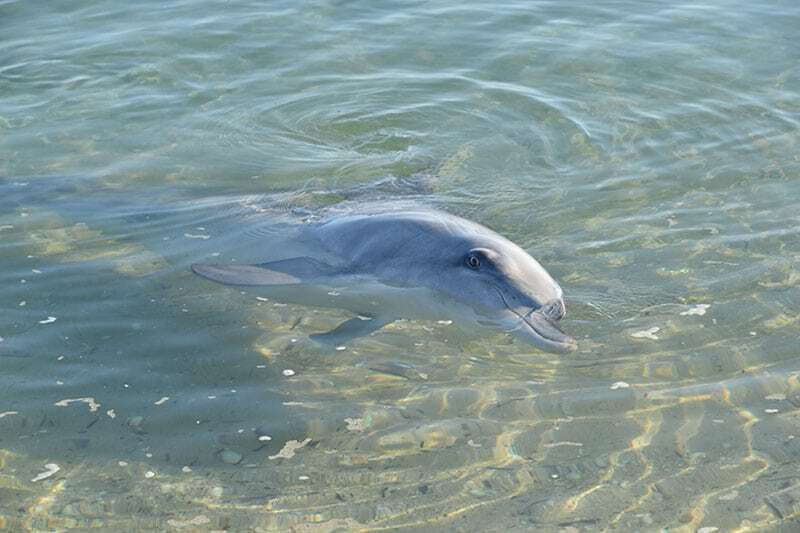 An east coast itinerary will allow you to experience the more well known and tourist-friendly areas of Australia. So if you are looking for the quintessential Australian road trip or backpacking experience then the east coast is probably for you. This is for the truly adventurous amongst us. The natural beauty of the west coast of Australia is simply stunning. If your Australian road trip takes you down in this direction then you’re going to have to be much more prepared. Your vehicle is going to have to be a 4×4 just to access most of the insane places that the west coast has to offer. Don’t be put off, however, at the end of each dirt track is something or somewhere you will never forget. You’ll get used to seeing roads views like this. Everybody’s budget is different. You may have a small amount of money and time or you may have saved your whole life for a once in a lifetime trek around the whole continent. Either way, you need to know what you can afford to see, do and how far you can get. One of the best Australian road trips, if you’re stuck on time, has to be the east coast. Melbourne to Brisbane. This route is the most tourist friendly and has some of the busiest and most developed beach towns in Australia. Sticking with the east coast but get all the way up to Port Douglas. The further North you go the more tropical it gets. 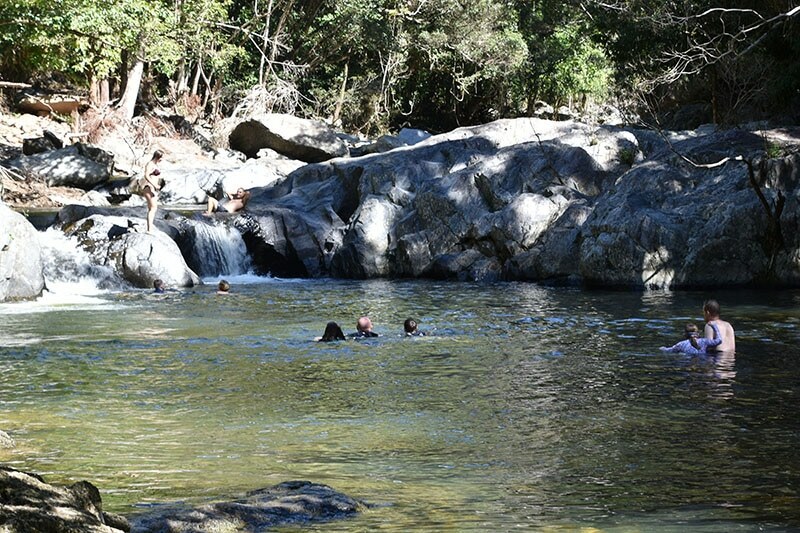 The environment and scenery in north Queensland is simply unforgettable. You have to start thinking about Western Australia. This is where the wild Australian coast really hits home. Beaches spanning 80 miles without a soul in sight, national parks where you can truly lose yourself to nature. Western Australia truly has to be the place to go if you’re not tourist inclined but still want to see what Australia has to offer. There are so many destinations that really cannot be missed if you have the time and budget. 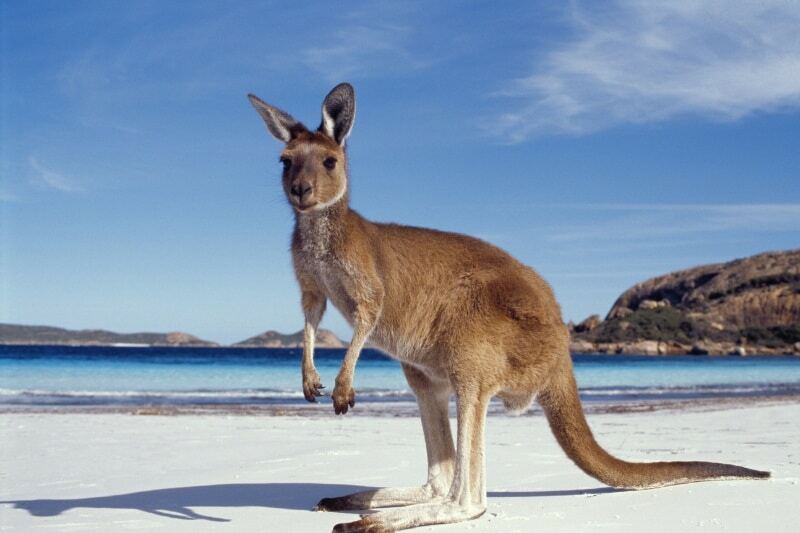 The sheer size of Australia means that there is a massive amount to see and do. Fitting it all in would be a near impossible task so here are some of our favourite must-visit locations. 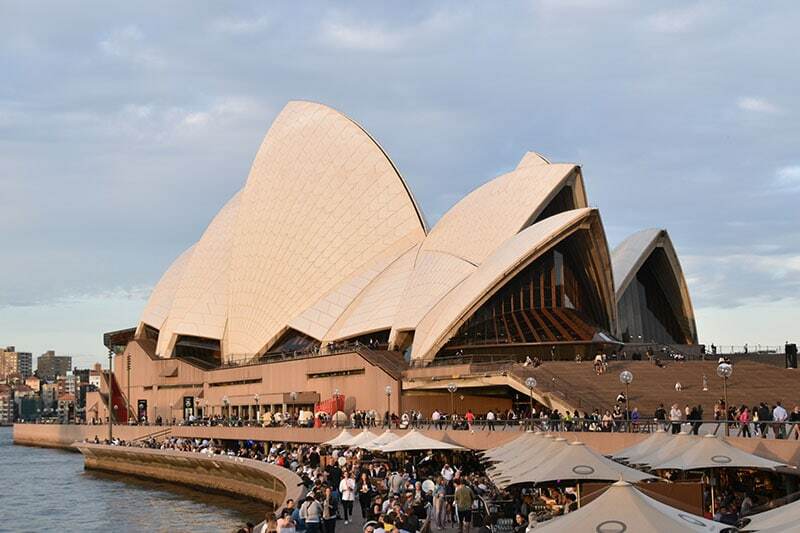 You can’t visit Sydney without taking a look at the Opera House. The iconic building at the heart of Sydney truly is a beautiful sight. You can even walk up the Sydney harbour bridge at sunset for the best view in the house – if you’re not scared of heights, that is. 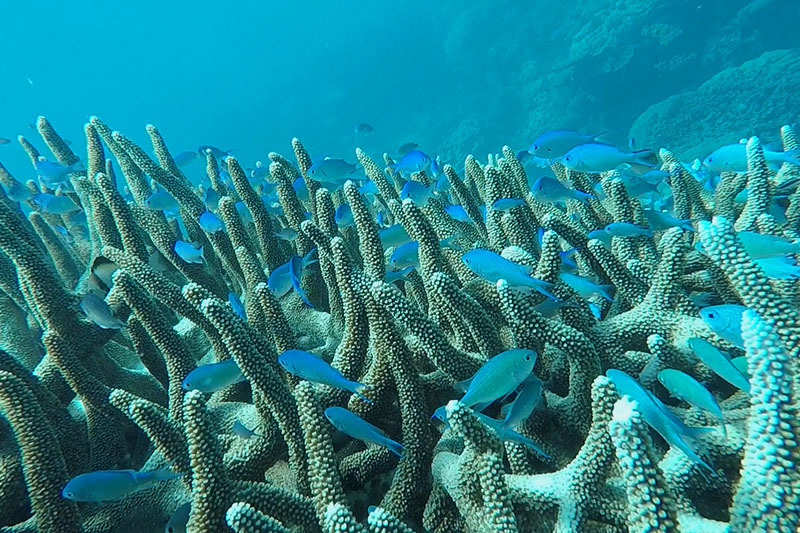 Global warming and pollution are having a major effect on the Great Barrier Reef and bleaching of the coral is a massive problem facing the whole of Australia. If you do decide to go out and see the reef then don’t be shy about spending a little extra money. This limits the number of boats that go out and limits the amount of damage we are doing. 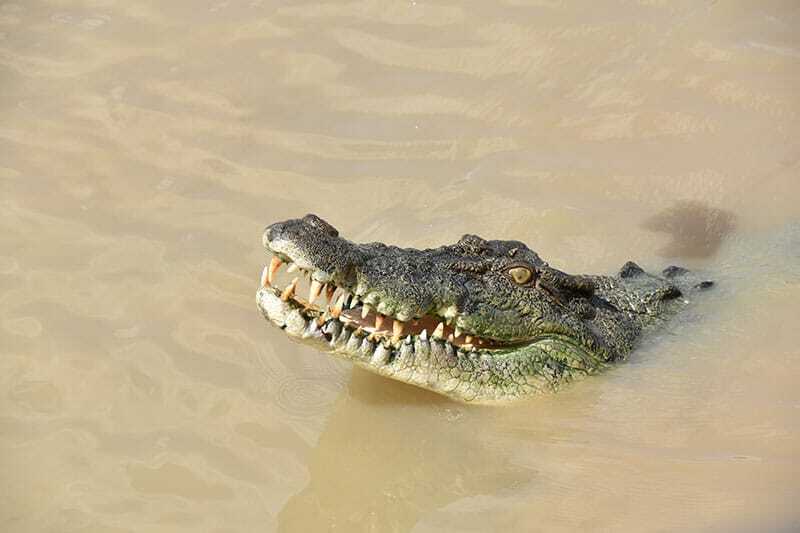 Seeing wild salt water crocodiles is truly a humbling experience. Seeing a predator that hasn’t evolved for millions of years makes you respect the superiority of nature. There are many tours to see them in the wild so I don’t see the point in going to a zoo. I personally think much more fun to see them just as close but in their own habitat. At certain times of the year, you can swim with humpback whales in Western Australia. 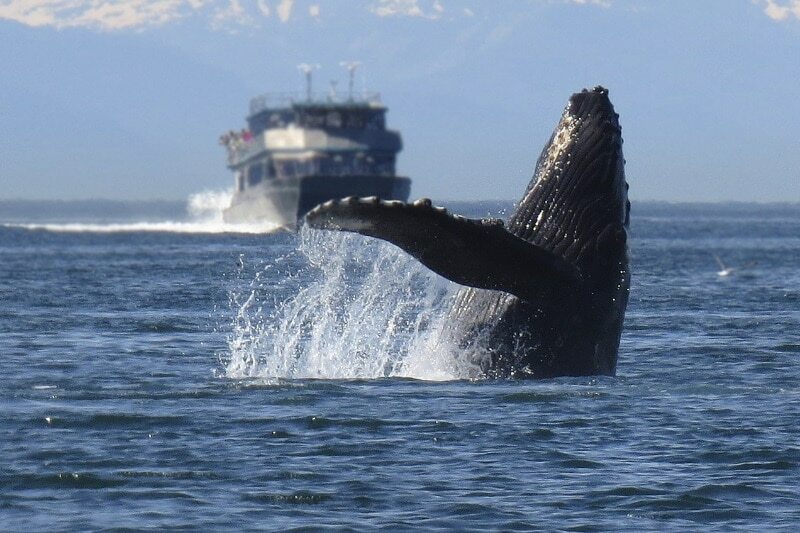 Seeing a whale from 10 metres away whilst in the water is something you will not forget, I promise you. There are also opportunities to swim with whale sharks (the biggest fish in the sea) and huge manta rays. One of the most popular tourist destinations in the whole of Australia, Kangaroo island boasts a huge abundance of wildlife opportunities. 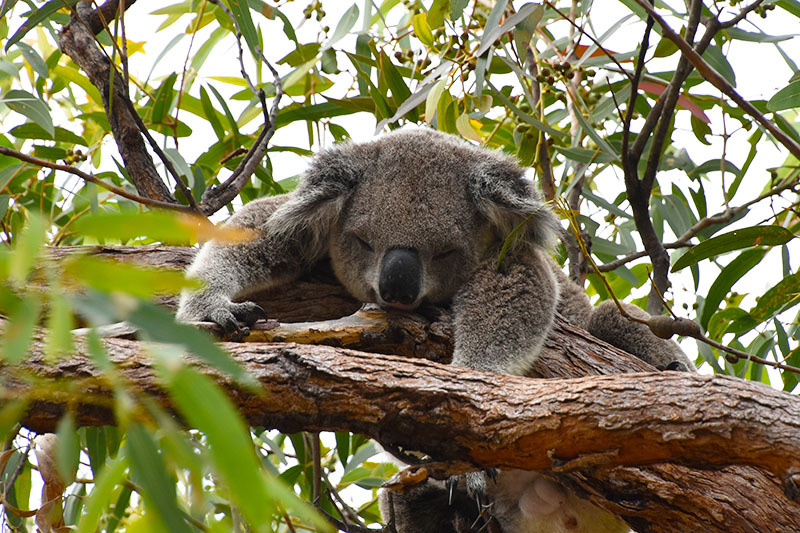 If you are a nature lover then this is the place to come when in South Australia as it is famed for how friendly the local wildlife is. Lake Mountain is one of the most well-known cross-country ski resorts in the world. I think it’s a great way to get into skiing as there are entire routes that have nothing to do with speed or skill. Think of it as going for a walk through the snow-covered trails of the Australian mountains. 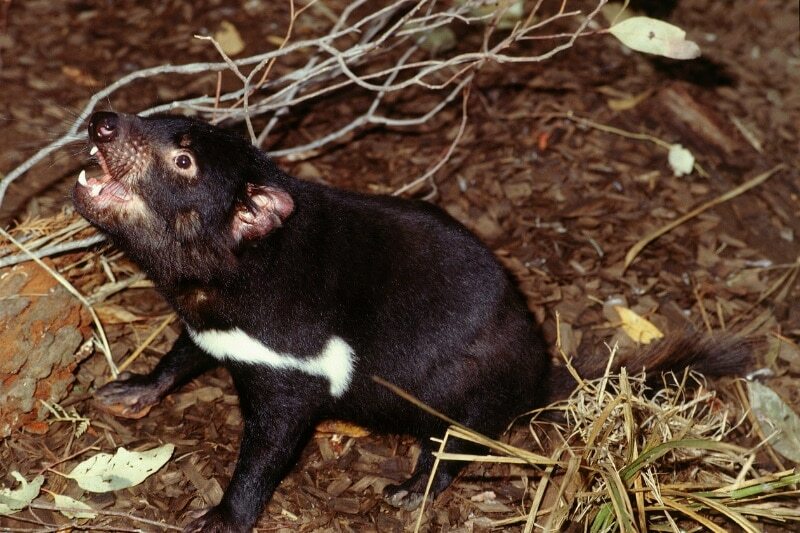 What more of a reason do you need to go to this beautiful island than to see the Tasmanian devil? Are they cute? Are they ferocious beats? Now you can decide for yourself. Getting around Australia can be time consuming and expensive. To put it in perspective, the whole of Europe fits inside the country of Australia. So going from city to neighbouring city is a good flight away. Knowing all of your options will significantly decrease your spending on unnecessary travel. All of the major cities have a rail connection to mainland Australia. However, not all of them have direct links to one another. For example, Cairns to Darwin on a map might look like it would have a train route connecting the two, however, it does not. If you wanted to go from Cairns to Darwin you have to go south a long way and all the way back up, this pushes the price up too far in my opinion. However, Sydney to Melbourne has a direct rail link so you may save time and money getting a long haul train. In some locations in rural outback, flights are your best option for getting anywhere. There will usually be busses in these locations too but the time it can take on a bus can be days. It’s entirely up to you whether your budget can stretch to a flight. This is one of the backpackers’ favourite options. If you don’t have your own vehicle then this is usually the cheapest option. And with GreyHound, you can hop on and hop off at multiple stops along the way. It’s easy to see why you would choose it. Check all available options before you book your bus. Sometimes you will be surprised that a much quicker option is available to you for the same if not a cheaper price than the bus. This is a fantastic way to save money and have a little adventure at the same time. Some companies such as Imoova and TransferCar need their rental vehicles in another city for another customer. Rather than paying for a driver, they let you drive the vehicle, from a small hatchback to a large motorhome, for them. This can cost as little as $1 a day and some even have a fuel allowance along with it! In the cities it totally depends on what your job is, however assuming that you have gone for an all-inclusive deal where food and accommodation are included, you will be making around AU$500-600 a week. This can be a lot more if you have an office job or even a warehouse job. You have to remember that rent can be very expensive in Australia so at first, it might seem like you will earn more by finding your own accommodation always do the maths and find out what is best for you in the long run. If you are going from town to town on the east coast of Australia then go for a campervan. They are the cheapest and simplest option. If you want to start going around the North or West then I highly recommend a camper trailer, rooftop ten or off road campervan. If you don’t have something capable of unsealed roads then you will miss vast amounts of what these areas have to offer. If you have your own vehicle to live in then a powered site is going to cost you AU$30 on average. This can go as low as AU$15 and as high as AU$60 in places like Broome. If you are looking for a room then the average is around AU$80. This can easily go as high as AU$120 in more remote locations. Depending on individual circumstance it can range from 24 hours to 8 months in my experience. I was a particularly hard case where I was in the military and I needed additional medical checks because I had been to China. You can enter Australia within a year of being accepted so apply as early as you can. If you are on a backpacker budget then there are two really good choices, the Nissan X-Trail or a Ford Territory. Both are very affordable right now and both can handle unsealed roads and light offroading. If you go for the X-Trail then look for one around the 200,000km range or less, the head gasket tends to go at around 250,000km’s and you don’t want that whilst road tripping through Australia. If you are on a very tight budget then you can pick up an old Nissan Patrol for around AU$1200, these are real workhorses but be careful that you are not buying someone else’s problem. This X-Trail did us well. It cost $3200. If there is anything that I haven’t covered or you want us to explain anything in more detail, then please leave us a comment in the section below!